Our kids store offers soft playmats, spacious playpens and modern kids sofas! 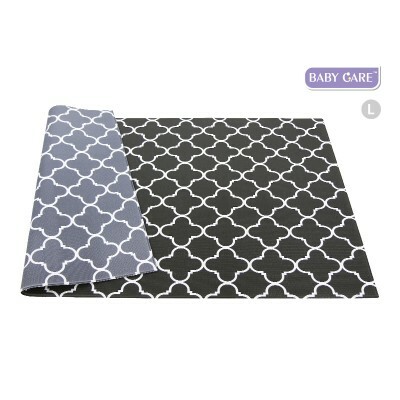 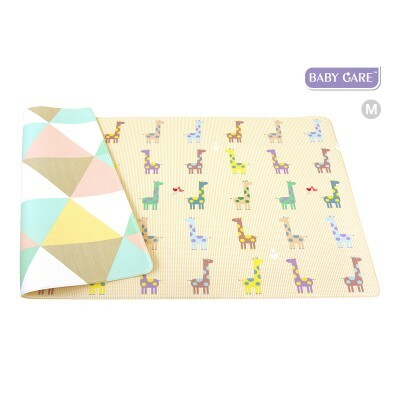 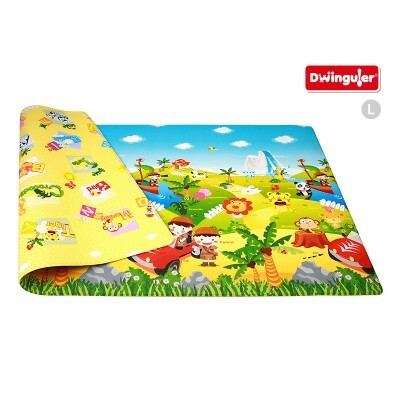 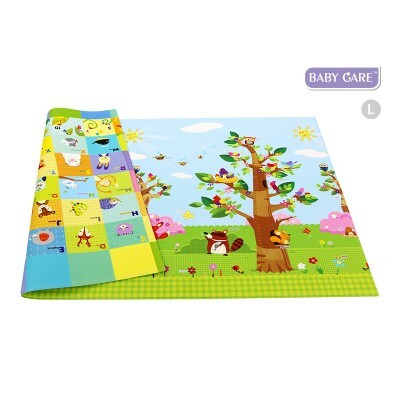 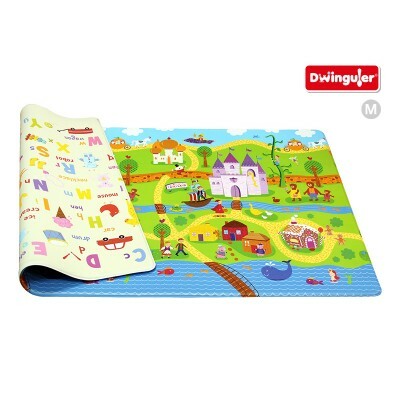 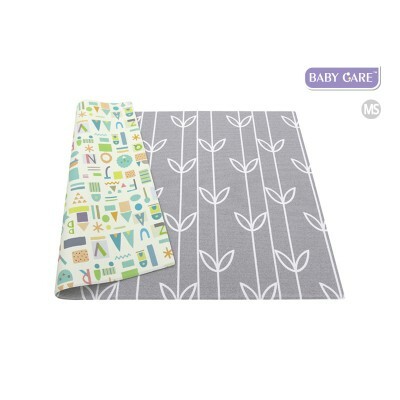 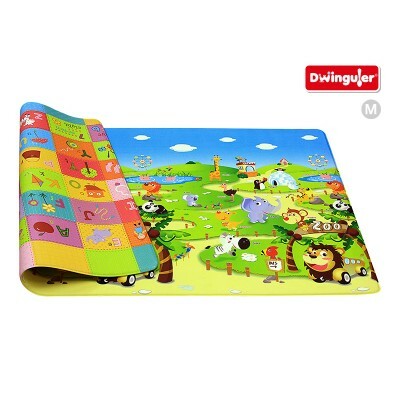 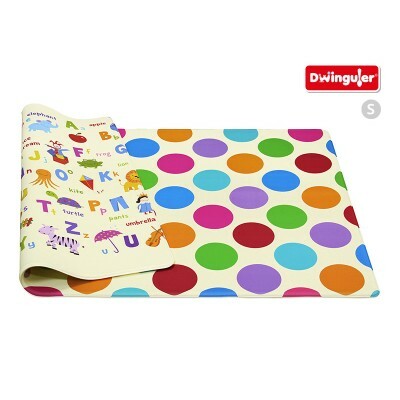 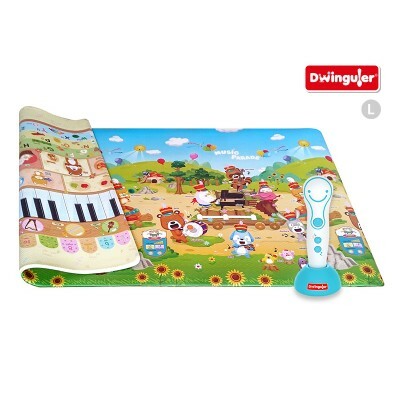 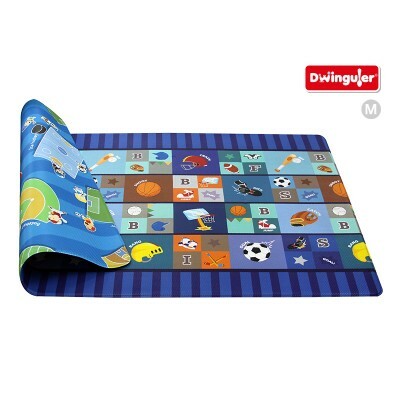 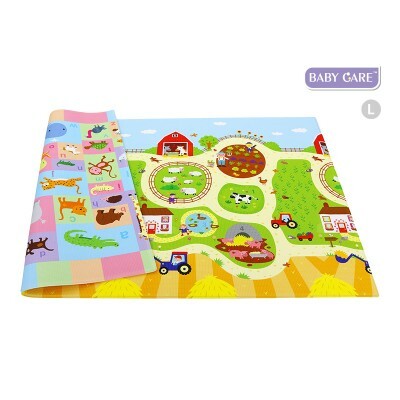 The playmats are 15mm (Dwinguler) or 12/13mm (BABY CARE) thick, double-sided and easy to clean. 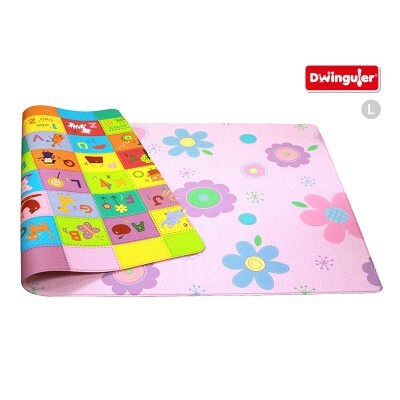 The inner foam was especially developed for children and consists of multiple layers reducing the danger of injuries. 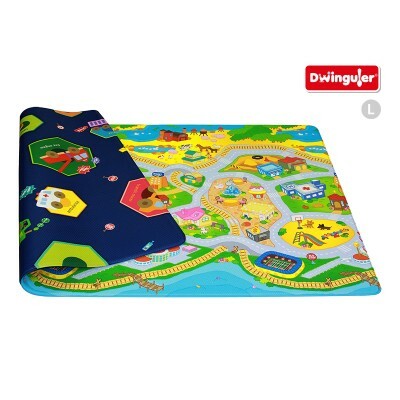 The acryl/urethan surface of the playmats is anti-slip and prevents the spread of bacteria. 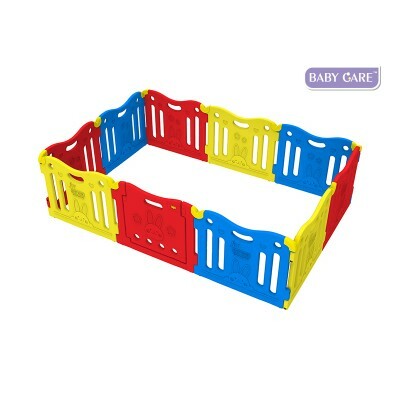 They reduce noise and can be used with floor-heating. 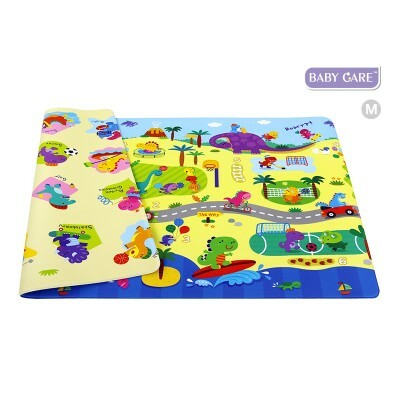 All playmats and other products in our kids store fulfil the European and American standards for toy safety. 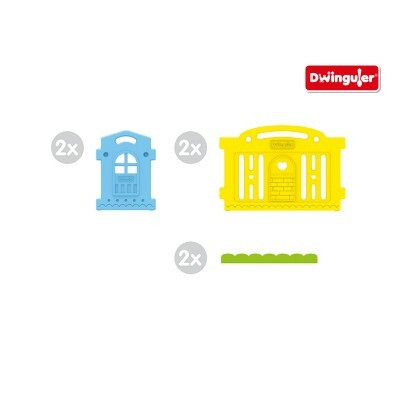 The Dwinguler playpens are very spacious (2,4 x 1,5m), stable and easy to clean. 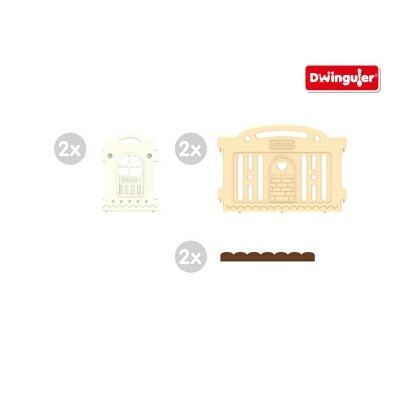 The edges are rounded, the door is protected by a safety lock. 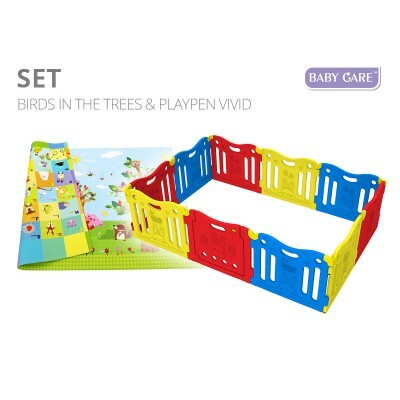 The playpens are 78,3cm high at their peak point. 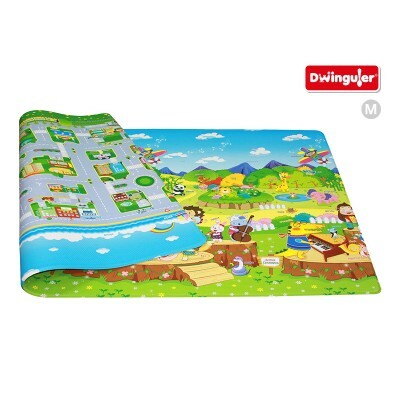 A large Dwinguler playmat fits inside exactly. Our kids store offers 3 different color versions. 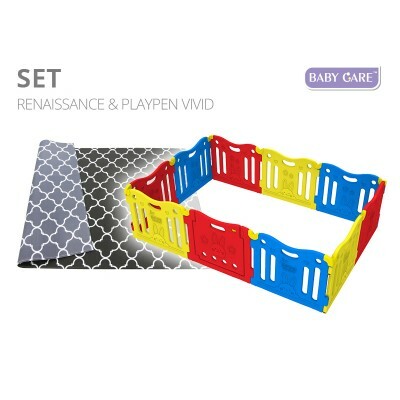 Additionally you can extend the castle playpen with an extension set. 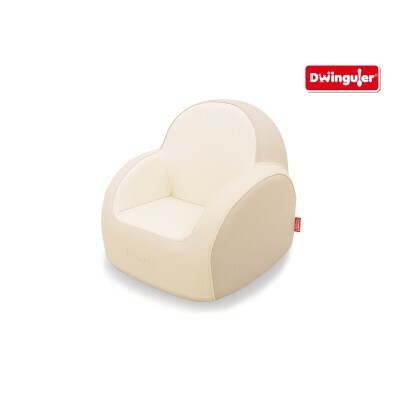 The Dwinguler Kids Sofas complete the offer in our kids store - they are modern, soft, ergonomic and available in 5 different designs.